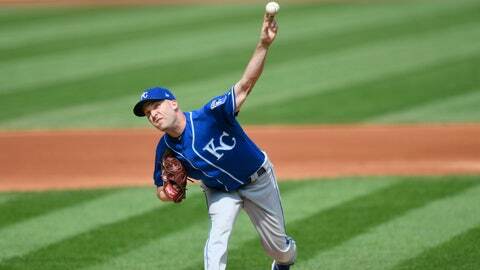 Danny Duffy had loose debris removed from his pitching elbow. KANSAS CITY, Mo. — Royals pitcher Danny Duffy underwent surgery Tuesday to remove loose debris in his pitching elbow, and the left-hander is expected to resume his normal offseason training in about six weeks.